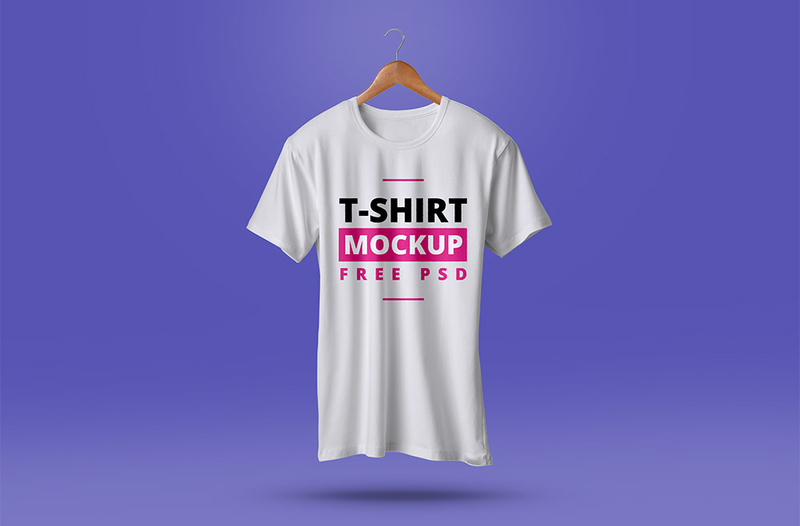 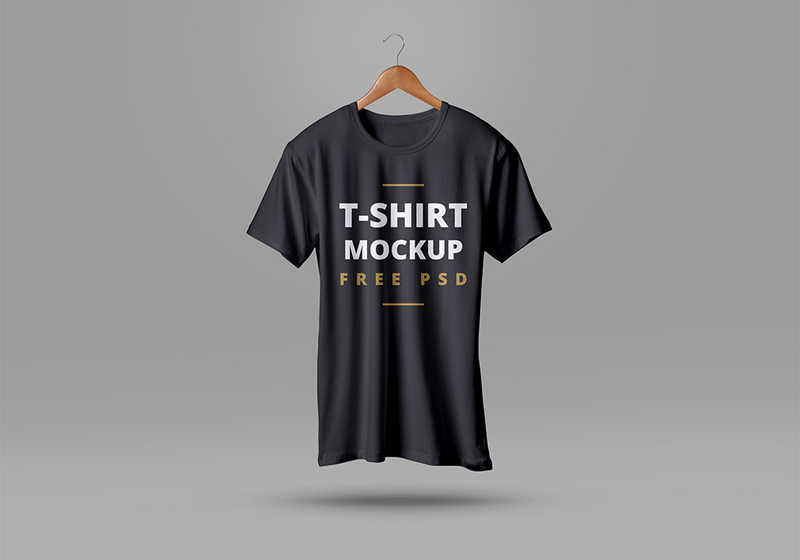 Today i present to my dear friends Free PSD T-Shirt Mockup to showcase their t-shirt brand designs and give them a realistic touch. 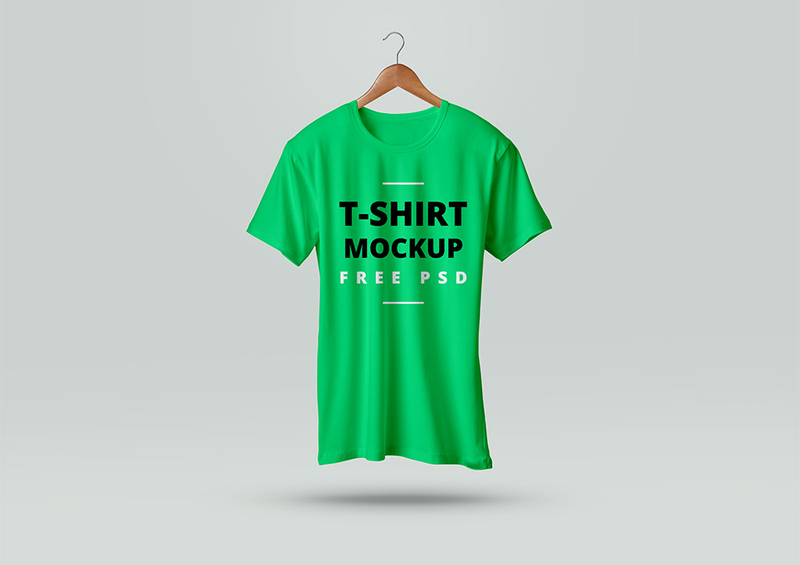 This mockup is editable to give any style to your t-shirt designs. Smart-layer is available to drag and drop your designs and get the gorgeous result.